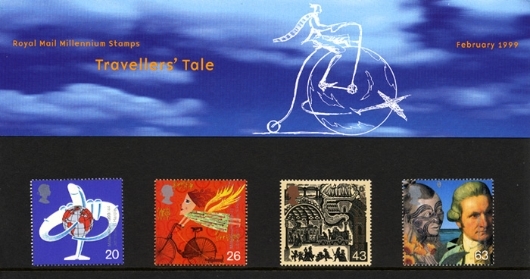 We do however offer one or more first day covers with these stamps affixed. Please click here to see what is available. The images on this website (excluding postmark images) are also included on the latest edition of Stamp Organiser, a user friendly computer program for you to record details of your collection of British stamps, first day covers, stamp books, presentation packs and PHQ cards - Stamp Organiser.